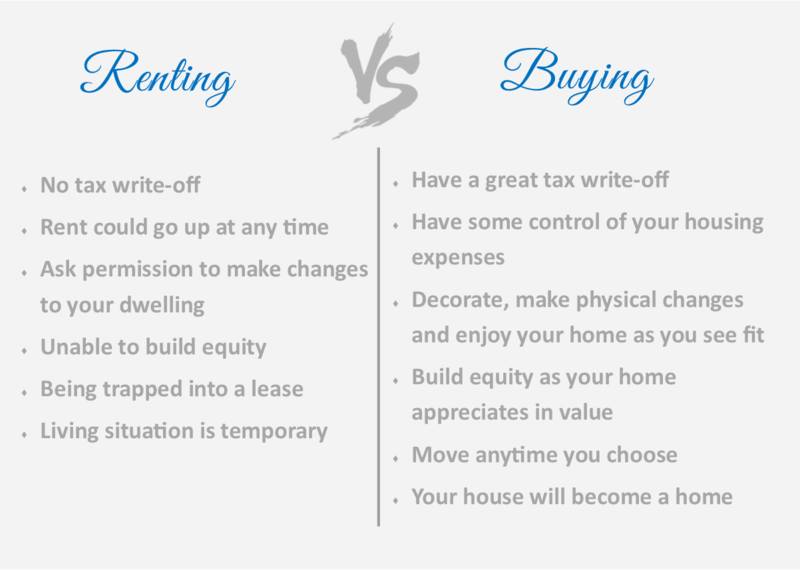 Weighing the rent-versus-buy decision? Both have upsides and drawbacks. Ultimately, the answer depends on multiple factors, including your finances, your long-term plans and the real estate market in your area.